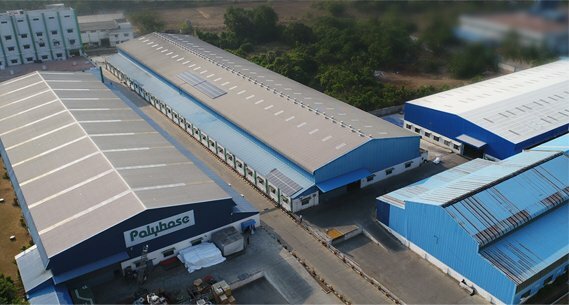 Polyhose is an Indian based multinational diversified industrial conglomerate focussed on design, development, manufacturing and distribution of fluid conveyance product. 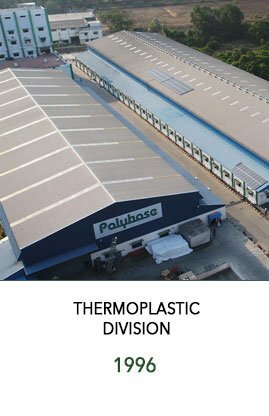 Our manufacturing plants are the most modern with state of art facilities and the required skilled expertise to deliver premium quality, reliable, high performing products. 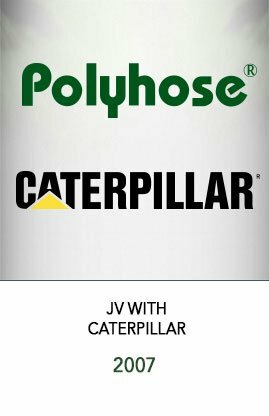 Polyhose had a humble beginning in the year 1996, but within a span of just two decades it has established a global imprint with operations in North America, Europe, Middle East, South East Asia and today engages more than 1800 employees in its worldwide operation with an aspiration to make Polyhose the most preferred brand in the international market. 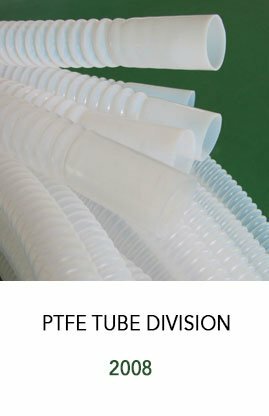 Polyhose, with a state-of-the-art manufacturing facilities are accredited with ISO 9001-2008, TS16949 & AS9100D as well EMS Certified operations , Managed by skilled and talented Managers from the Industry, building competitive advantage through robust processes and implementing operational excellence in each area of operations to deliver world class POLYHOSE branded products. 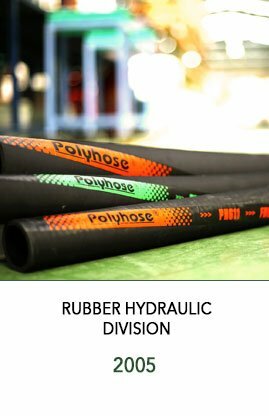 Polyhose, today is a world class manufacturer of Thermoplastic, Rubber Hydraulic, PTFE and Industrial hose with an annual capacity of 100 million meters. 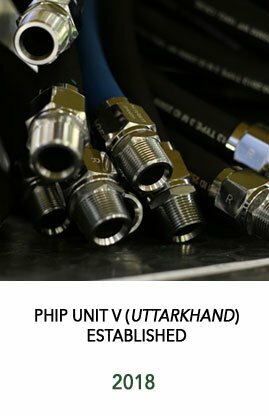 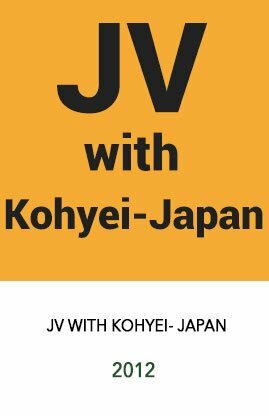 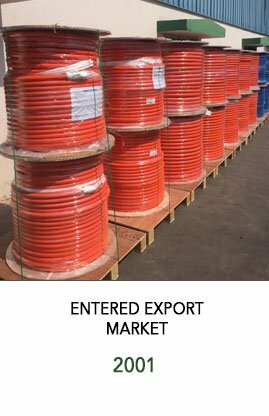 Our Scale of economy will benefit both International and Indian customer and we sincerely request customers to enjoy the benefits of Quality – Cost- Service by Patronizing POLYHOSE brand. 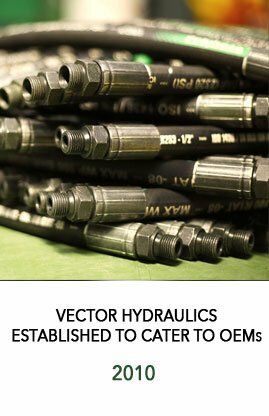 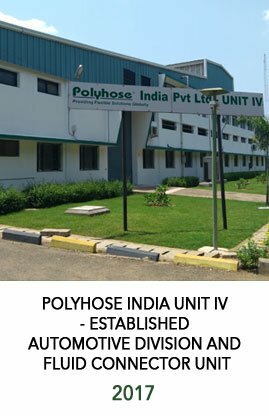 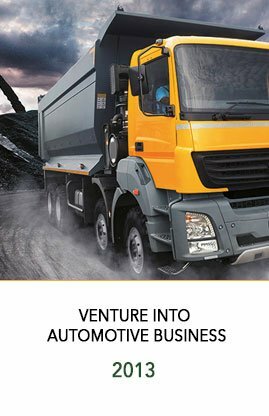 Polyhose looks forward to increase its association with dynamic organisations in search of new developments in the field of Industrial, Automobile, Hydraulic and Pneumatic applications with an aim to establish cost effective and high quality hoses for hydraulic power transmission. 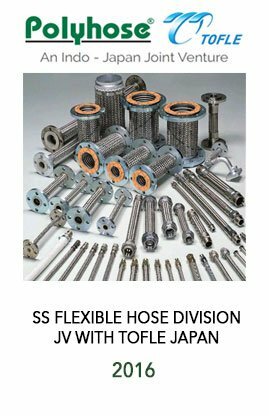 Polyhose endeavours to satisfy and provide value to it’s customers by safely manufacturing reliable, quality fluid conveyance products and services to achieve global recognition; while meeting all stakeholders’ objectives. 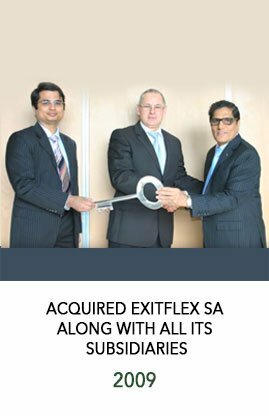 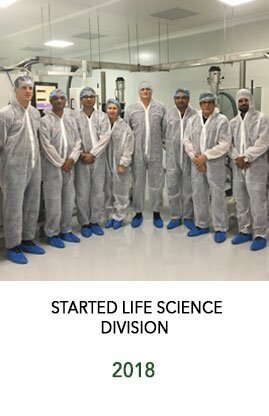 Positive direction and growth has seen the company expand its horizon and develop its manufacturing and distribution business on a global scale. 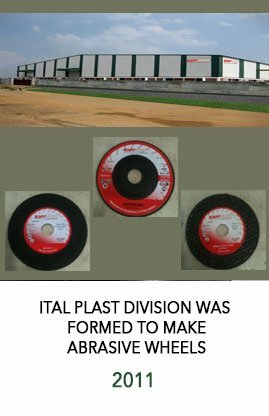 Here is a jist.